As part of my training program at scriptr.io, I had the pleasure of working on a fun DIY project that the team had assigned to me. 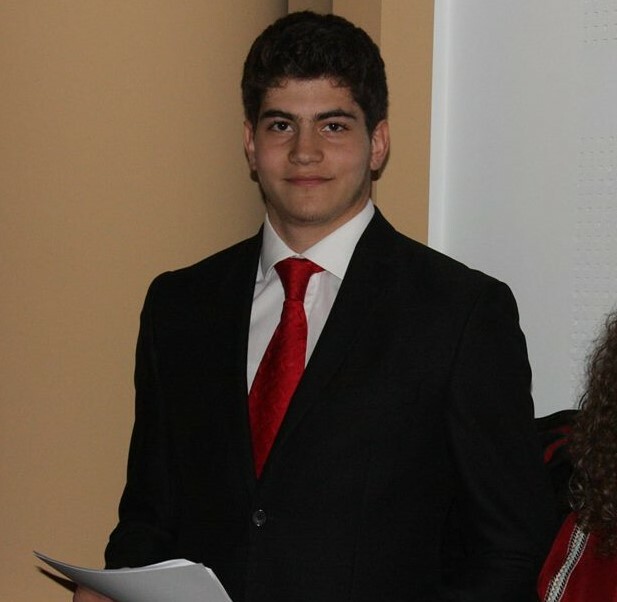 They provided me with a general problem that any household might face, which was monitoring their water consumption, and asked me to use scriptr.io to create a solution for it, which brought me to the Water Level Calculator. The idea of the Water Level Calculator was created to monitor the water consumption and to make sure not to run out of water (in some countries where water is not always provided) . This device checks the water level inside the water tank every five hours, sends an email to a specific person if it’s lower than 25% indicating the current water level and generates a chart of the variation of the water level in a specific period of time. My application has a hardware and a software side. The hardware side is the electronic device attached to the tube that goes inside the water tank and controlled by a Banana Pi, and the software side is composed of three modules interacting with each others that we will develop in the second paragraph of the article related to the software modules. 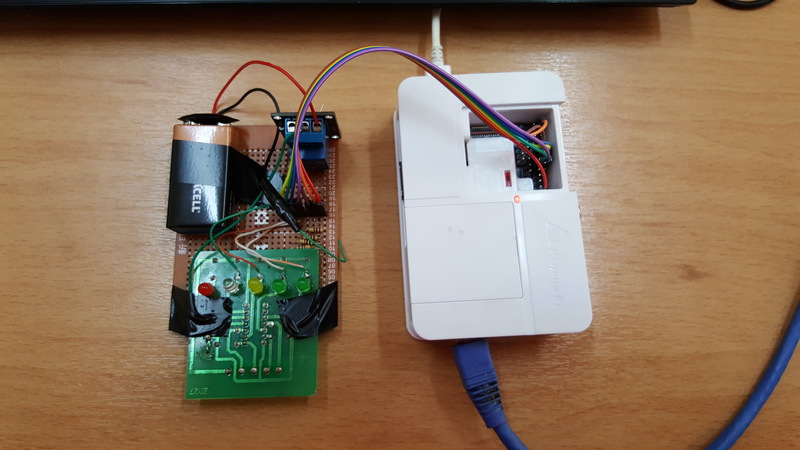 In this tutorial, I focused on the implementation of the hardware and software inside of this project. Prerequisites: Make sure you have an account in scriptr.io and in keen.io and don’t forget to import the keen.io module to use the connector (In sciptr.io’s workspace, click on the arrow next to “New Script”, then click on “Import Modules” and choose “Keenio”). The tube contains five shielded copper wires having different lengths, the wires are connected to a small circuit made of five LEDs to indicate the water level, resistors and an IC (Inverter). 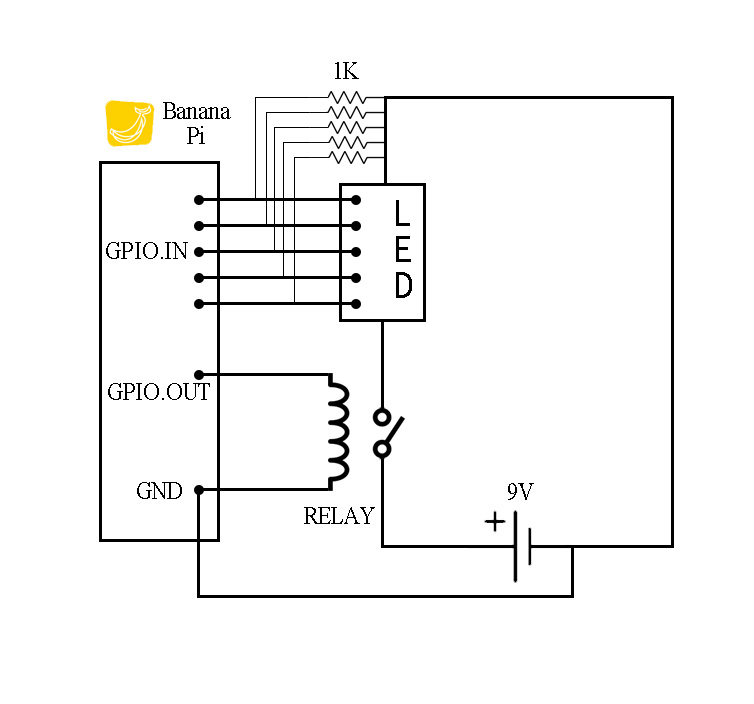 The circuit is powered by a 9V battery and the electrical circuit is opened and closed by a relay controlled by a Banana Pi GPIO pin in output mode. Four GPIO pins set to input are linked to the LED circuit to read the current water value. The Device controller module, implemented using Python on the Banana Pi. The Data Analyzer module, implemented using scriptr.io’s scripts and our Keen.io connector. Imports necessary modules to control the Banana Pi pins, sending WebSockets and sending a message as a JSON. Close the Relay and by doing so activating the electrical circuit. 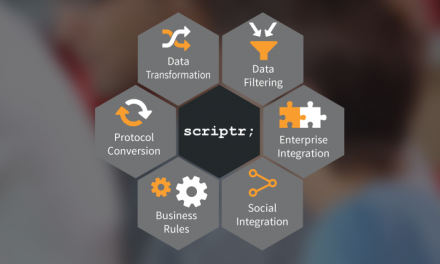 It executes a script that forwards the data with the day and month to a keen.io project – A set of powerful APIs that collect, analyze and visualize events from anything connected to the internet – using scriptr.io’s connector to keen.io’s API (you can use the connector by importing the keen.io module). 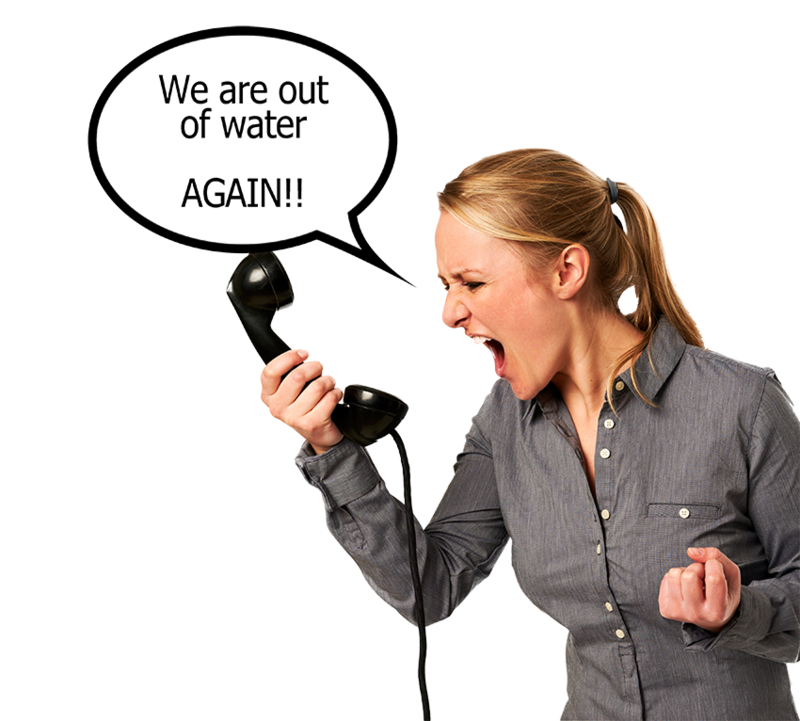 If the water level is lower than 25%, our script sends an e-mail to a chosen person containing the current water level. 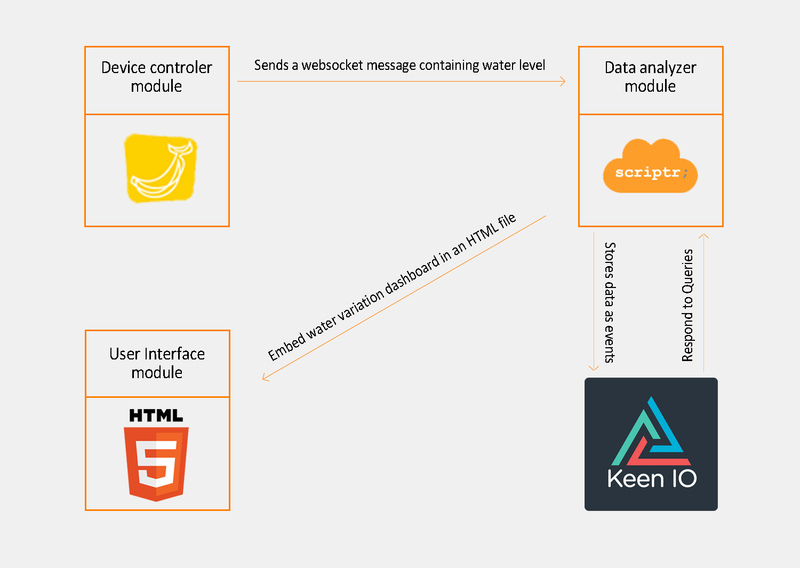 On demand, scriptr.io executes another script that will query keen.io to extract available data from keen.io, this script is used to generate the necessary data to draw the water level variation chart in the user interface. The user interface module is a simple HTML page in the scriptr.io account where I link my chart generated by scriptr.io and check the current level of the water in the tank. This is done by creating a Google chart in scriptr.io, then embedding the chart (on the right on the workspace there is an “Embed URL” button that will generate the iframe code that should be written in the html body).